The One Hundred Year Study on Artificial Intelligence, launched in the fall of 2014 by Stanford University, is a long-term investigation of the field of Artificial Intelligence (AI) and its influences on people, their communities, and society. The Study Panel reviews AI’s progress year-by-year and envisions the potential advances that lie ahead. It describes the technical and societal challenges and opportunities these advances raise, including in such arenas as ethics, economics, and the design of systems compatible with human cognition. Their first 2016 Report is now available for download. 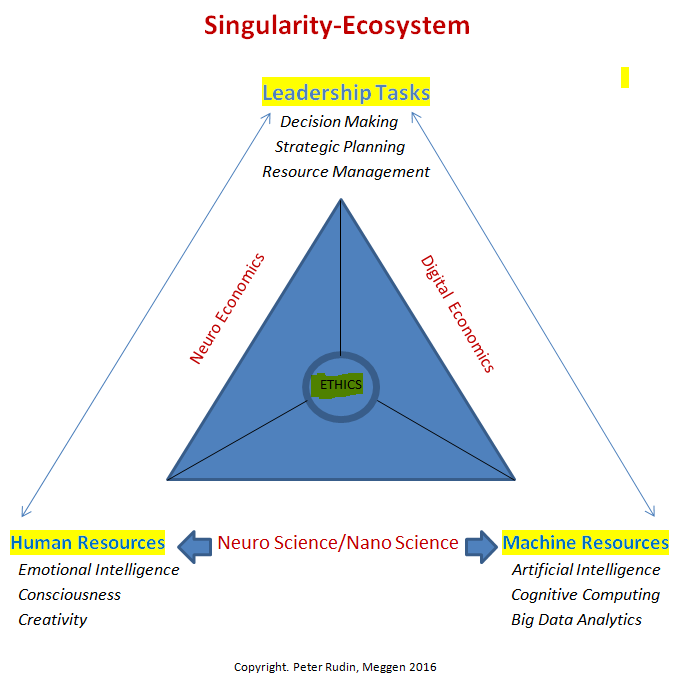 It provides a broad overview for those interested in AI and can serve as an introduction to Singularity issues.